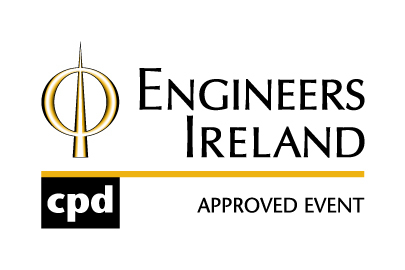 Fleury Engineering, based in County Cork, was founded in 1999. We specialise in the filtration, separation and cleaning of fuels, oils and water. We focus on a proactive, preventative approach – fixing the root cause of a problem and not the symptoms. We deliver bespoke industrial fuel systems and solutions for mission-critical equipment and services, allowing you to de-risk and future-proof your systems and processes. From turbines to data centres to airports, we solve your fuel and oil-related issues and provide preventative maintenance to ensure that your assets stay reliable. Industry trusts us to offer a high-value, expert service that reduces environmental impact, reduces costs and protects reputations. Our team of qualified, experienced staff delivers a professional and friendly service, and we have developed long-term relationships with many of our clients. We have been awarded ISO certifications in Quality (ISO 9001:2008) and Environmental (ISO 14001:2004) Management Systems. We constantly monitor and improve our service, ensuring our customers an unrivalled level of security and value.